After 40 games and 7,000 words, we've reached the 10 best PC games ever! But which game will attain the title of the greatest PC game in existence? There's only one way to find out! I would have placed Dark Souls in the top three of this list, if it wasn’t for the fact that the PC port was half-hearted to say the least. Nevertheless, From Software’s revolutionary fantasy RPG is one of the most important games, well, ever. There’s so much that goes into Dark Souls’ success that you could easily write a book about it (and indeed people have). But one of its most important overarching themes is how it reinternalises the notion of achievement. Before Dark Souls, the mainstream games industry had become averse to challenging the player, to the point where completing a game had become such a mundane act that achievements were externalised entirely, a little window that popped up and rewarded you for doing something you didn’t even know you’d accomplished. 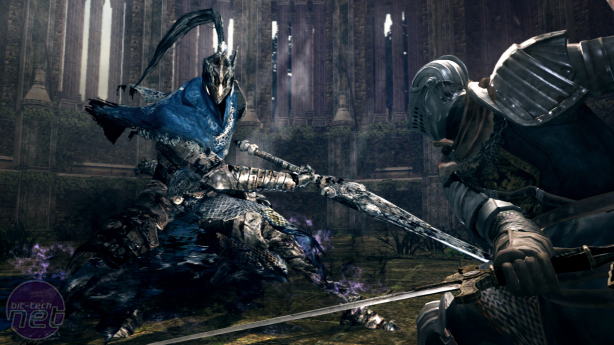 In Dark Souls, achievement is intrinsic to almost every aspect of its design. This is made obvious in how the game proclaims 'Victory Achieved' when you defeat a boss. 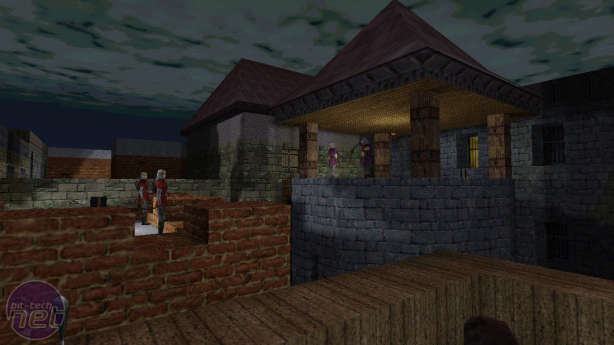 But it’s also there every time you reach a new bonfire, every time you pick up an item and unveil some fresh nugget of lore that shines another tiny shaft of light onto the game’s cryptic puzzle of a story. In making itself tough and oblique and mysterious, Dark Souls makes progression that much more satisfying. There’s so much else to celebrate. The stunning cohesion of the world of Lordran, perhaps the single greatest example of level design in gaming history. The boss fights, which are so often the bane of videogames, are here the highlights of the entire experience. The combat system, which provides so many potential options, with each weapon offering a new move-set to learn, a new way to tackle an opponent. It’s fitting that Dark Souls should rekindle the meaning of achievement, because it is a towering one in and of itself. Alongside Dark Souls, Firaxis’ magnificent reboot of Julian Gollop’s strategy series is the other game to remind the industry that, sometimes, failure can be as compelling as success. Yet whereas Dark Souls is very much a fixed experience that everyone shares, XCOM lets you make that failure all your own. On paper, it’s a story about defending earth from alien invasion, using your international anti-alien SWAT team to take down enemies vastly superior to you, steal their technology and use it against them. But what it’s really about is that time your based mate got squashed by a Muton, or when you left your fiancée isolated and she got blasted into smithereens by a Cyberdisc (I’m really, really, really sorry). 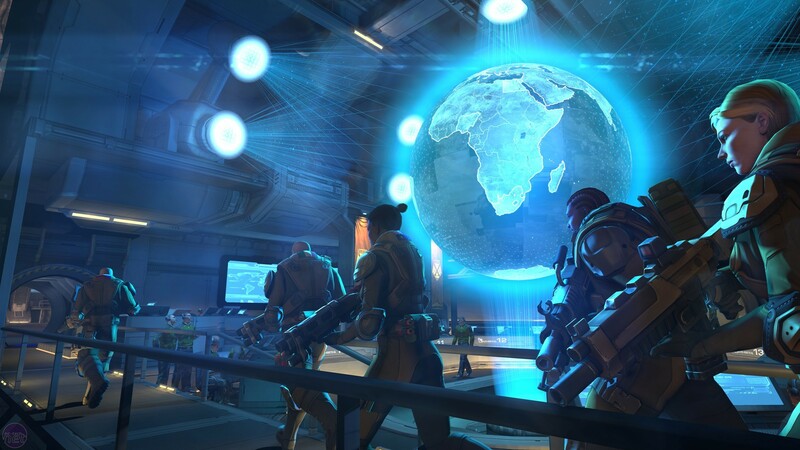 XCOM generates amazing personal stories of shocking demises, noble sacrifices, hard-fought victories, and bitter defeats. 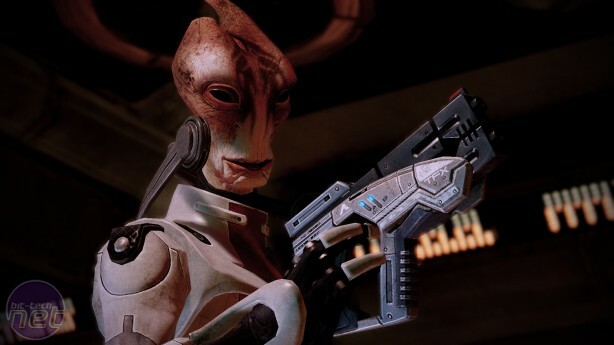 It’s a strategy game with the intense action of an FPS, and the rollercoaster emotions of the best TV drama. Play it. The little game that could. And did. And became a cultural phenomenon. It’s hard to imagine a time when Portal was the runt of the Orange Box’s litter, this weird little experiment from the creators of Narbacular Drop, which nobody was sure was going to work. Portal has everything. 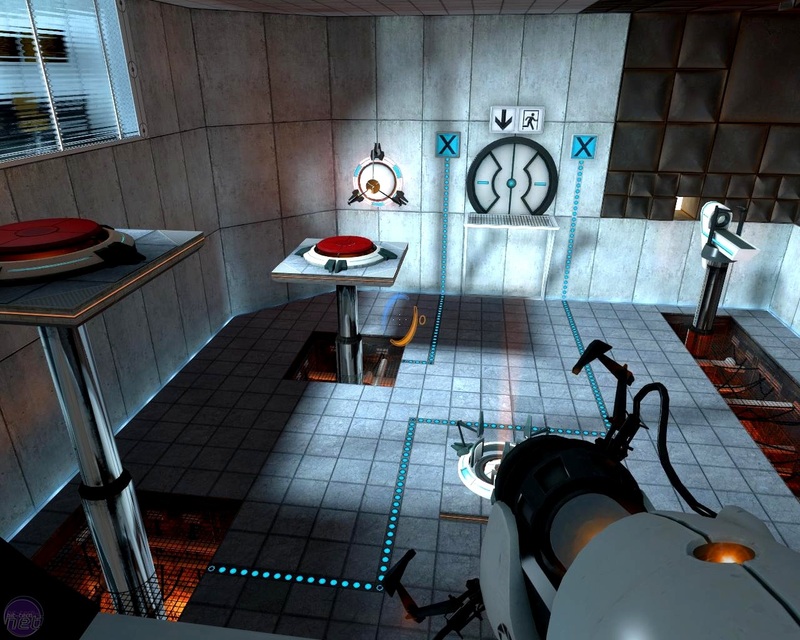 Its central mechanic is entirely unique – nobody before or since has attempted to emulate the magic of Portal’s space-warping systems. 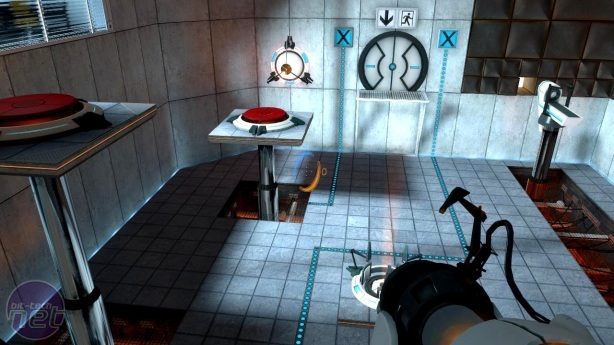 It frames this idea within the sleek and cool test chambers of the Aperture Science Laboratory, resulting in what is probably the best puzzle game around. And then it ties it all off with a tremendously witty script that also introduced one of gaming’s most famous adversaries. Portal somehow manages to achieve all of this in a running time that’s shorter than a lot of blockbuster films. And it even ends on a song! If I wanted to introduce someone to the medium of gaming, Portal is the game I would pick to do so. Combined, the Thief games are probably the best trilogy ever devised. Yet even here there’s one that stands out. Lacking the mistakes of the first game and the compromises of the third, Thief II is the stealth game perfected. Garrett’s second outing dispenses with the undead shenanigans and the crazier level designs exemplified in the first game, instead bringing us a new enemy, the cult of the Mechanists and their nasally voiced, megalomaniacal leader Karras. 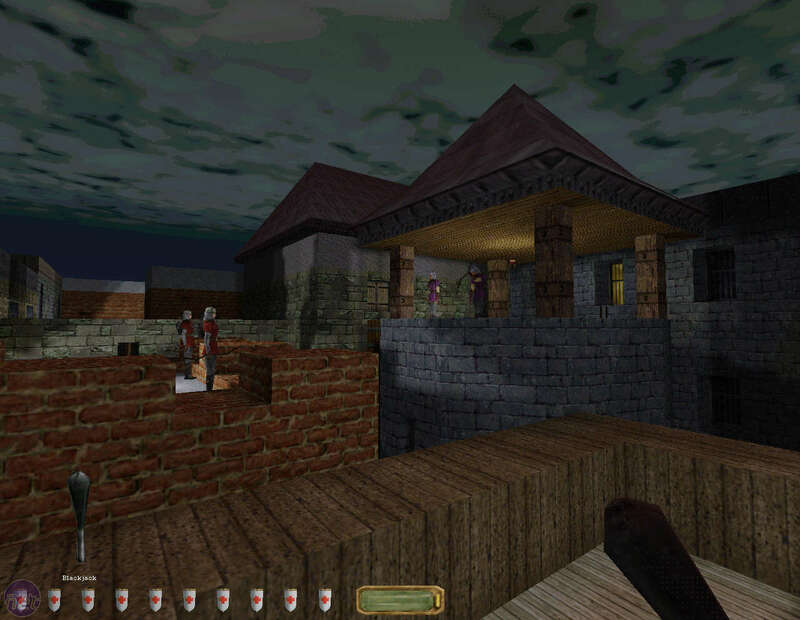 But the real hero here is Thief II’s dazzling set of level designs; huge, complex structures and cityscapes with numerous ways to sneak in and stuff your swag bag. First City Bank and Trust is a huge financial fortress guarded by state of the art security systems as well as your standard watchmen, while Life of the Party sees you traversing the rooftops of the city before breaking into Archangel Tower, where Karras is hosting a ball for the illustrious members of the city. Despite the name, Thief II’s missions go way beyond simple stealing. Its objectives include eavesdropping on conversations, framing the captain of the guard, following a messenger in order to learn of their role in a murder. 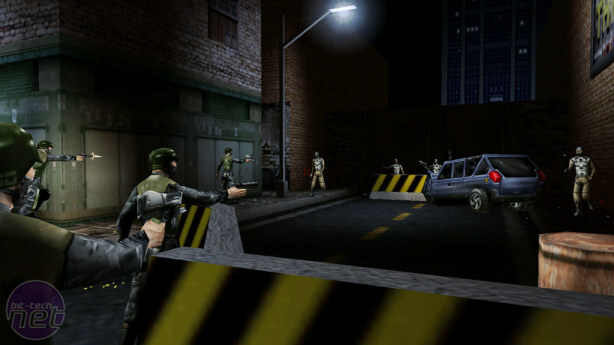 It’s a wonderfully creative criminal escapade, and still absolutely playable today. Goodness, how does one write new words on Deus Ex? 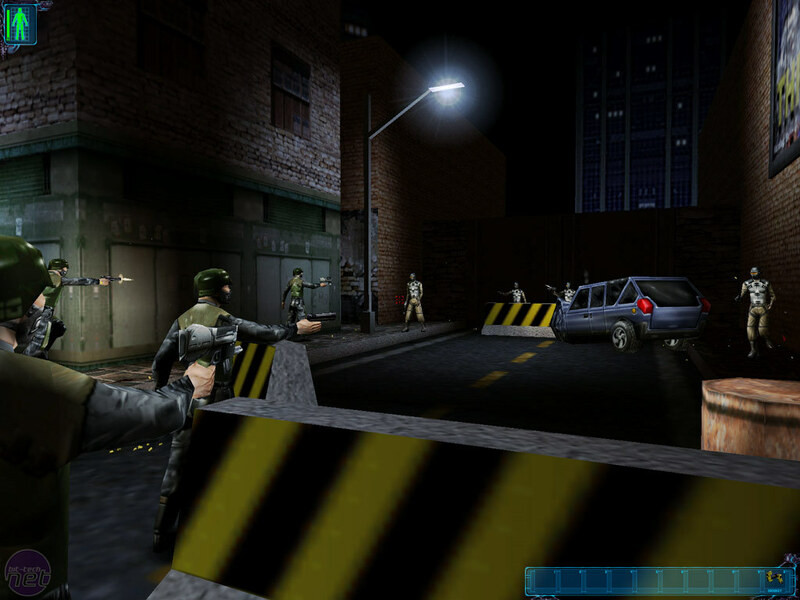 More than any other game, Deus Ex proved that games could be 'grown up'. Of course, anyone who had played the output of Looking Glass or Bioware or LucasArts or any other number of studios already knew this. And looking back, it’s a little weird that one of gaming’s most celebrated works of art involves men wearing trenchcoats and sunglasses warbling on about every conspiracy ever. But Deus Ex can get away with that because it is Absolutely Bleeding Brilliant. In pretty much every aspect. The story is great, a moody cyberpunk thriller that sees you jetting across the globe unveiling conspiracy after conspiracy like an X-Files marathon. To this day Deus Ex offers one of the broadest combinations of tools and choices ever, enabling you to be a cybernetic warrior, a hacking genius, a stealth wizard. It’s a game in which the fate of your brother rests in your hands, followed later by the fate of the world. But what makes Deus Ex eternally special is how the player is able to tailor this story in both word and need. Many games have branching narratives that let you direct the story, and many games encourage creativity and emergence in play. But very few games do both.